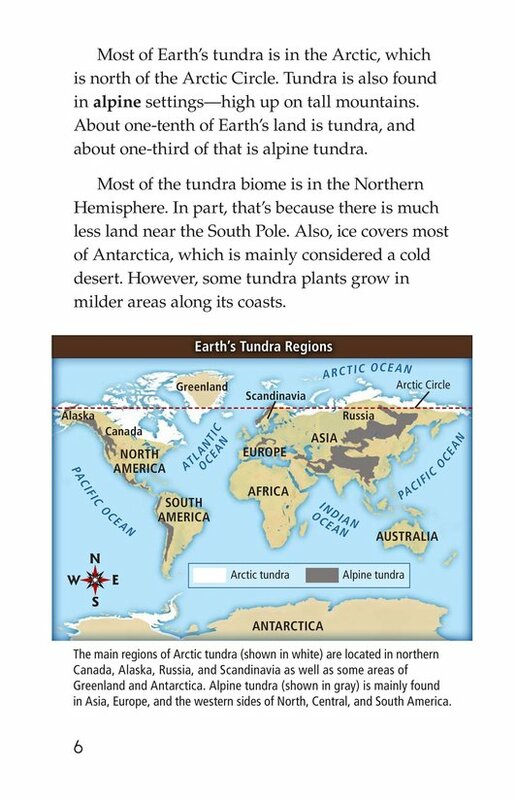 Earth's surface contains a vast variety of communities, environments, and extremes. 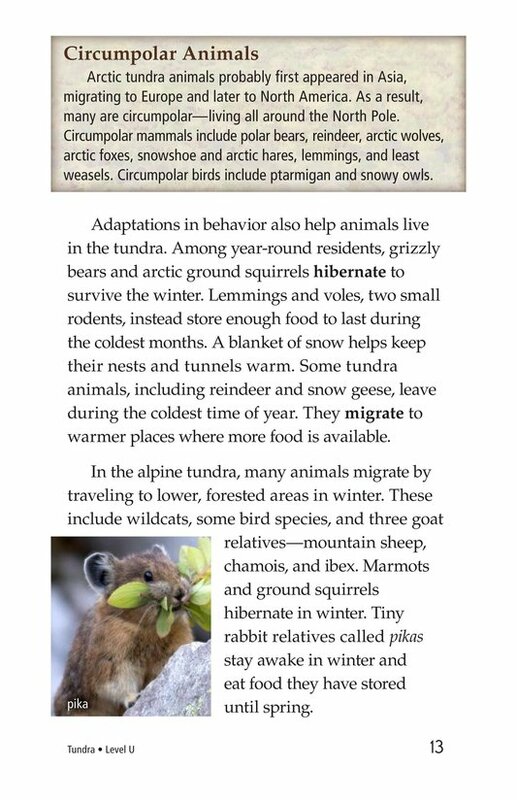 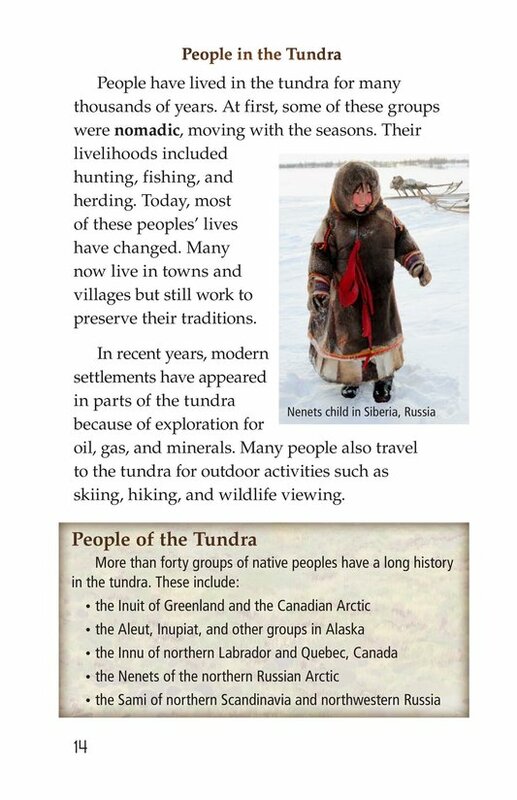 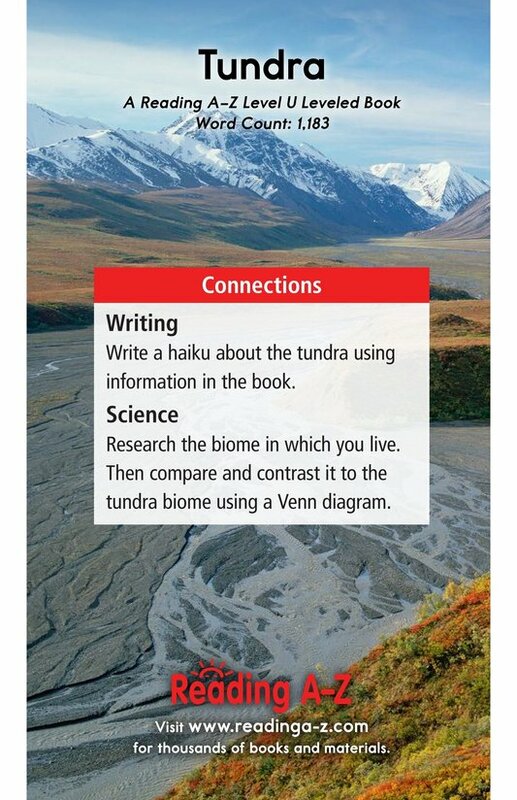 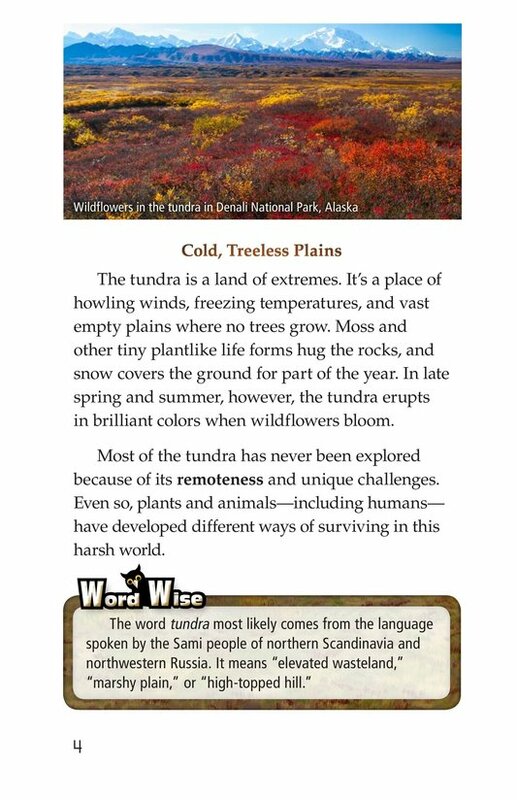 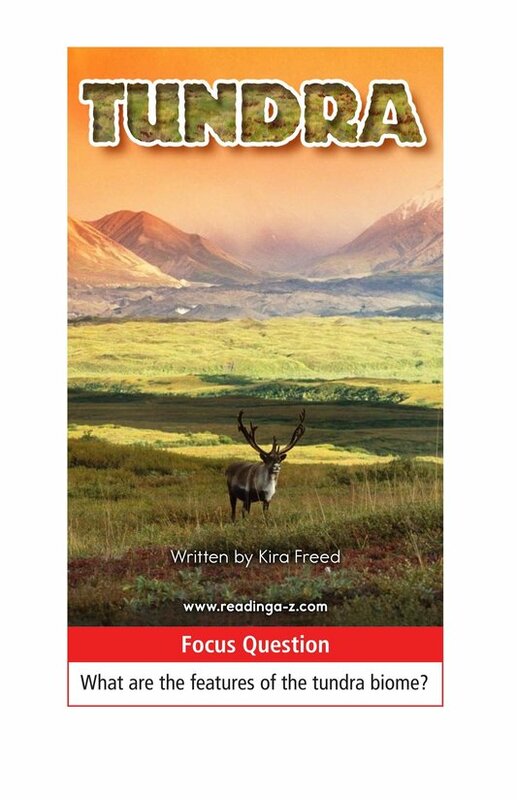 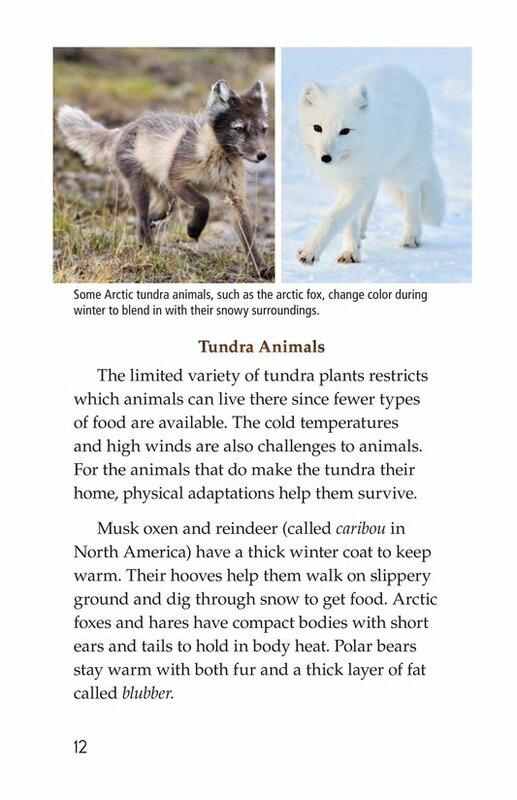 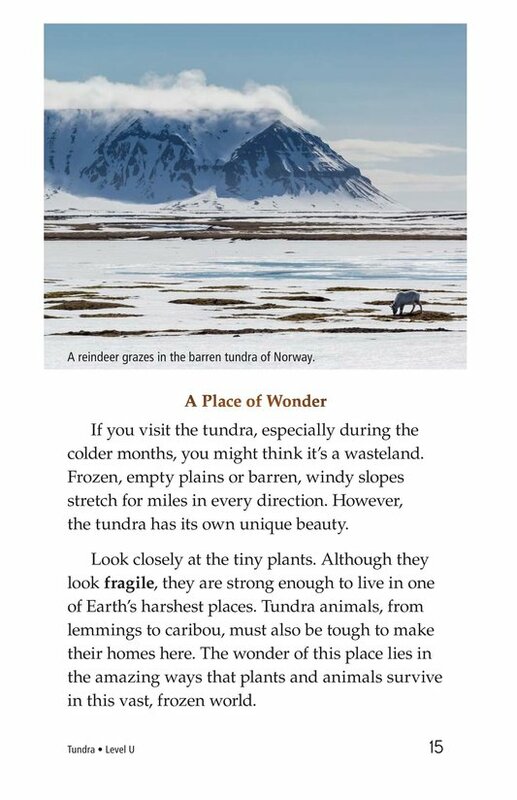 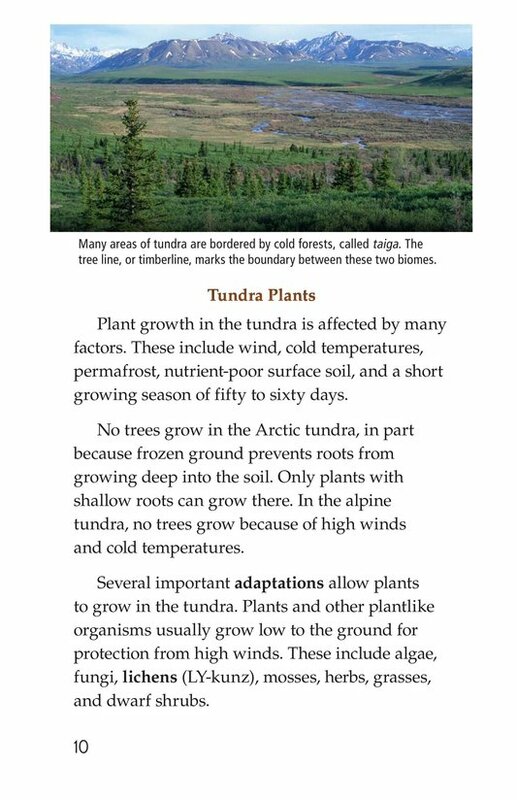 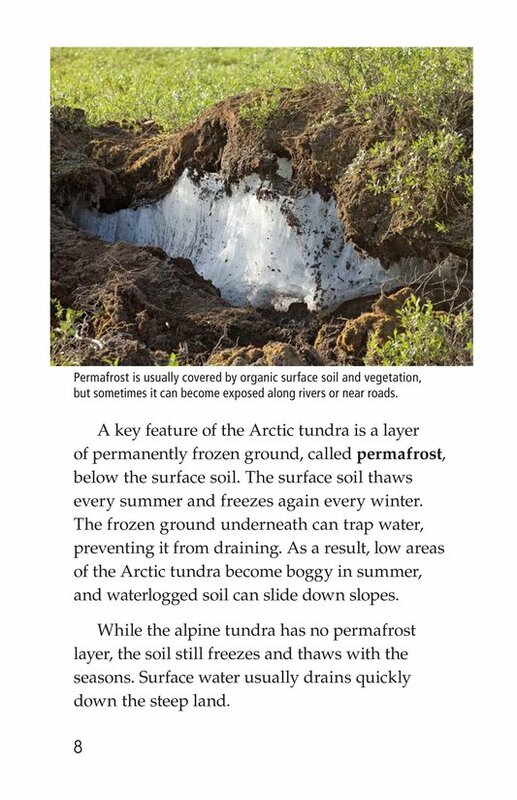 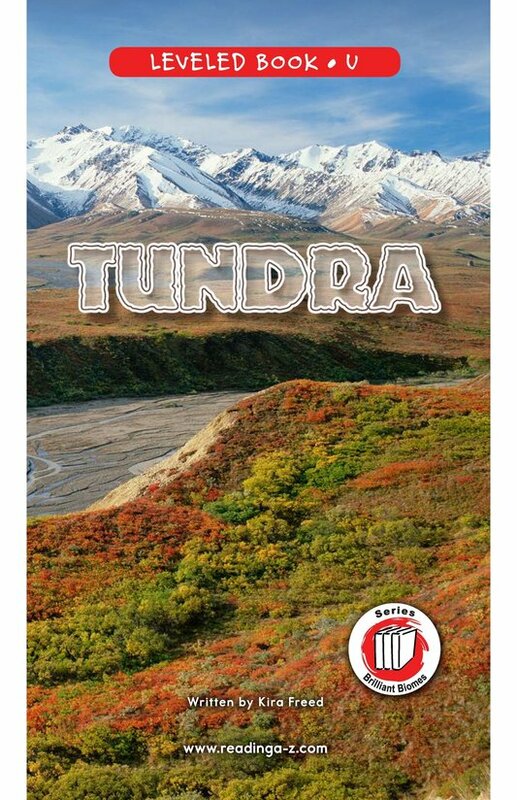 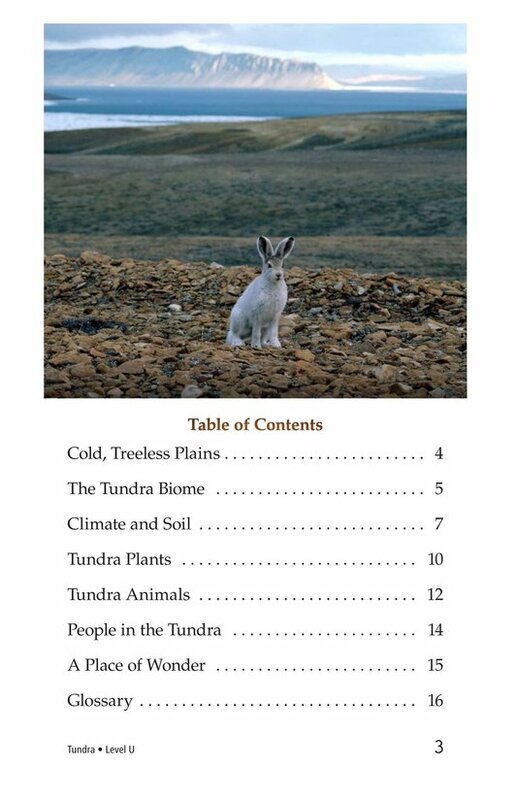 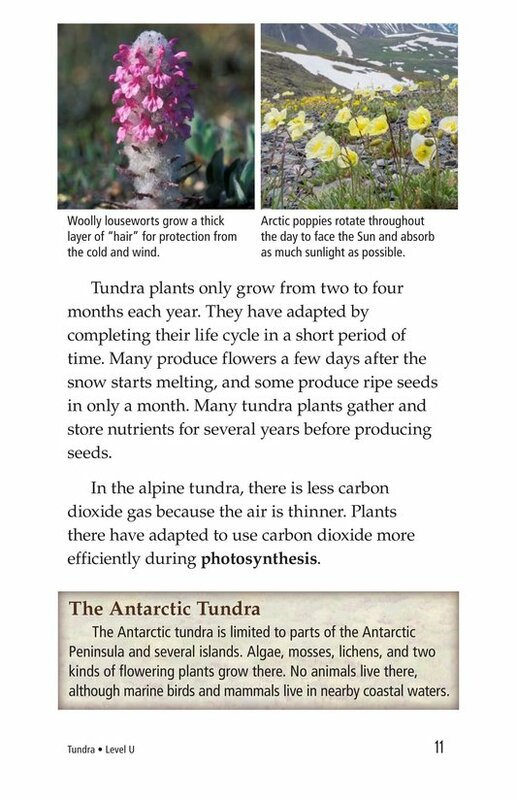 Tundra provides students a comprehensive look at this unique biome where animals, plants, and humans have to adapt to survive. 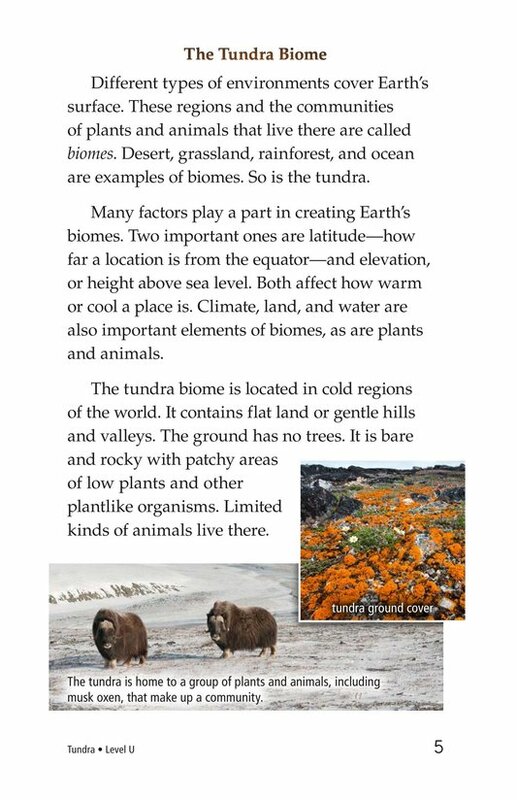 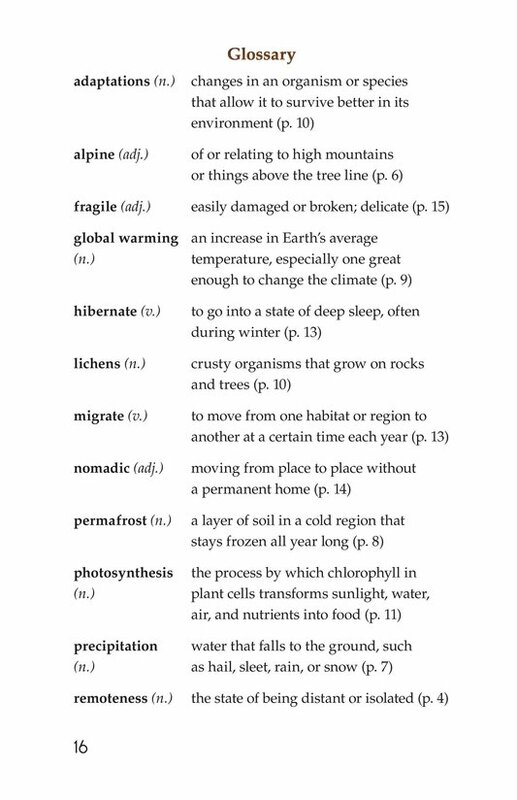 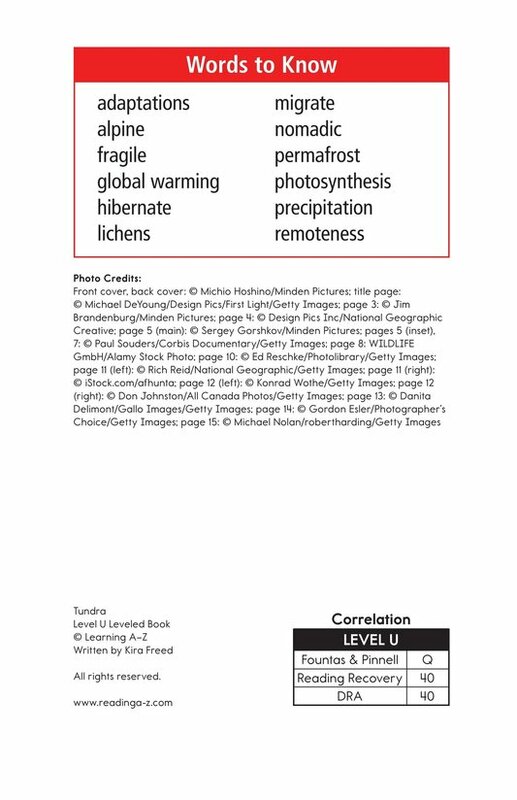 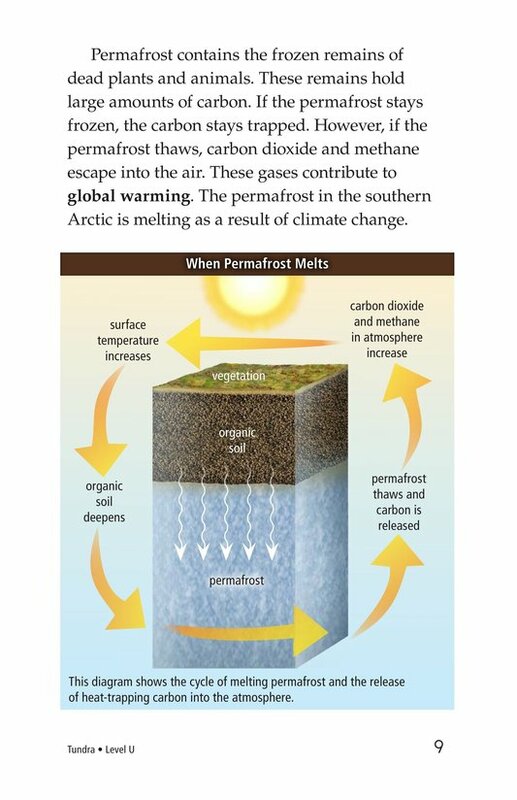 Students will learn about the many distinctive features that shape one of Earth's harshest biomes. 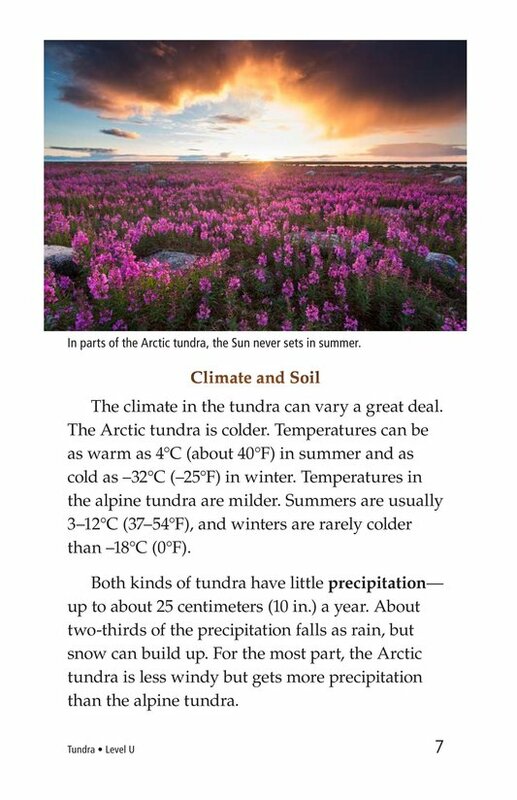 The book can also be used to teach students how to determine cause and effect and how to recognize dashes.